air vs oil dummy load ? what's your thoughts or experiences on using a air vs a oil cooled dummy load for 1k pep ? looking at the MFJ 264 air vs the ameritron ADL-1500 oil included . both are $75 american . Re: air vs oil dummy load ? The obvious difference is cooling. Your typical heatsink clad resistive load will only dissipate so much heat before it starts to breakdown and will need longer periods to cool down. Oil cooled loads will allow longer periods at higher power and offer shorter recovery times. Air cooled loads are a bit easier to use and dont require topping up of oil. Yes, it does need changing over time. All depends on how much power you intend to run and for how long. Both will do the job if rated correctly. I use air cooled. 6kW dk, it's warm, but not too much. I like my Oil filled MFJ paint can. But either will work fine, but as others mentioned, it depends on the heat dissapation you want. Which make & model may I ask? 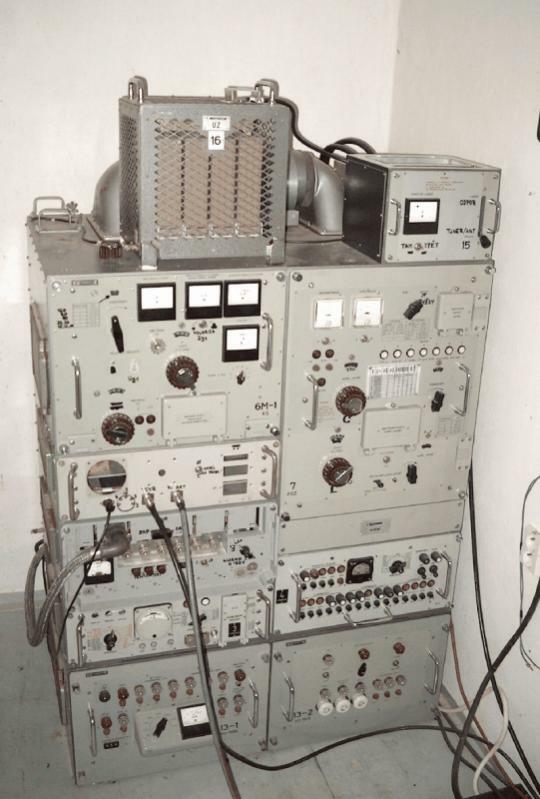 I need a good load for a 1500W PA.
Russian military transmitter dummy load. I don't think you could buy that outside EU.